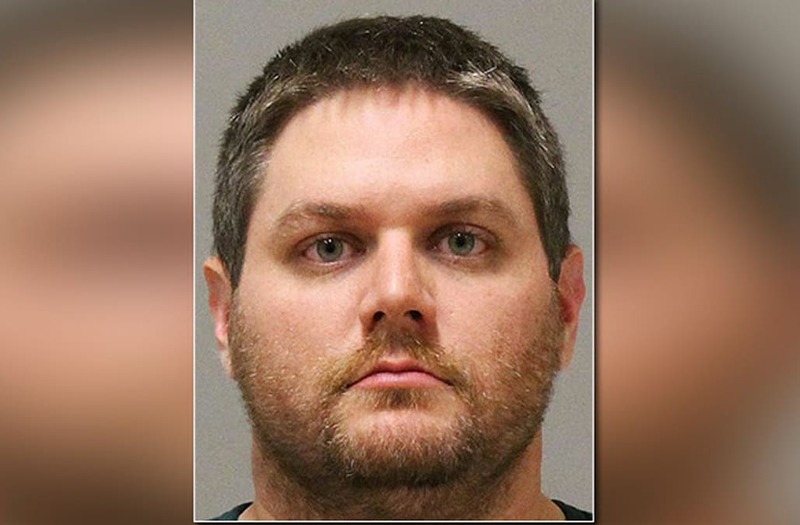 A former Michigan teacher was sentenced on Tuesday for trying to kill his wife after she discovered he was having an extramarital affair, according to the Associated Press. James Chelekis, 32, pleaded no contest to attempted murder for attacking his wife, Amanda, at their home in June 2017 after she confronted him with evidence that he was cheating on her. At the time of the confrontation, Amanda reportedly did not know that her husband's year-long affair was with a 14-year-old middle school girl, who he met when she was a student in his 8th-grade math class. During her harrowing testimony, Amanda described how she and her husband spent most of the evening of the attack discussing the affair before ultimately agreeing to marriage counseling. Then, without warning, he tried to kill her. "He came out of the closet behind me, my head was tipped back resting on the back of the chair with my eyes closed," she said in court. "Standing behind me, he kissed my forehead and slit my throat from one side to the other." 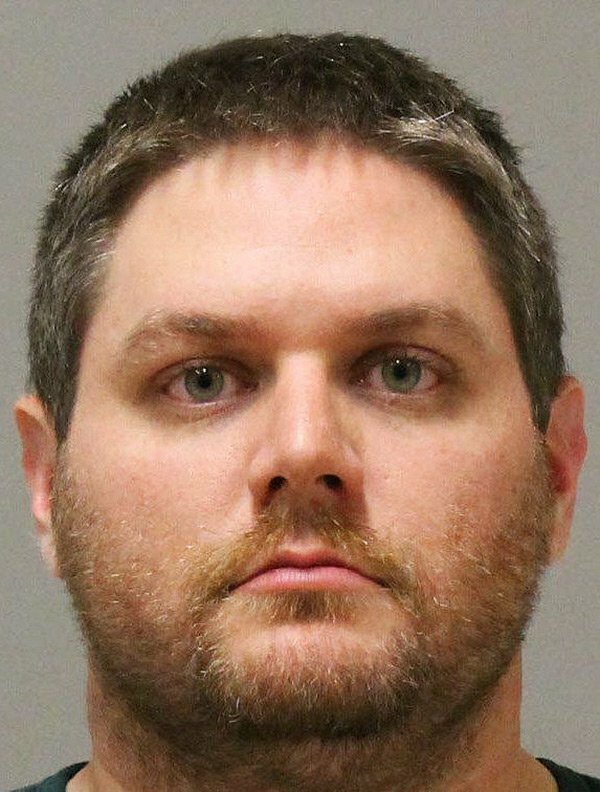 PEOPLE reports that while Amanda was bleeding out on the floor, Chelekis read Bible verses to her and texted with his teenaged sexual abuse victim, who eventually convinced the ex-teacher to call 911 an hour after the attack. Amanda, who is a nurse, was able to pinch her own artery to stop herself from bleeding to death during the long ordeal. Both of the couple's young daughters were allegedly home during the attack, but neither child was aware of what was going on. "Someday when it is developmentally appropriate, I have to tell [the children] their father is not with us because he tried to kill me," Amanda said in court while Chelekis wept. Shortly after the attack, Amanda filed for a divorce. Chelekis was sentenced on Tuesday to 30 to 60 years for assault with intent to murder and 15 to 40 years for two counts of criminal sexual conduct.